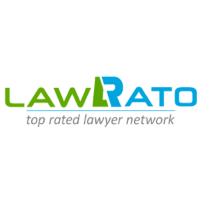 Legal Remedies Available If Your Employer Is Refusing To Pay Your Salary ? Non-payment of salary by the employer is one of the most common problems faced by an employee during the course of his/her employment. This usually happens when the employee is about to resign or his contractual period is about to get over. An employer may also deny paying salary to an employee at the time of firing them. 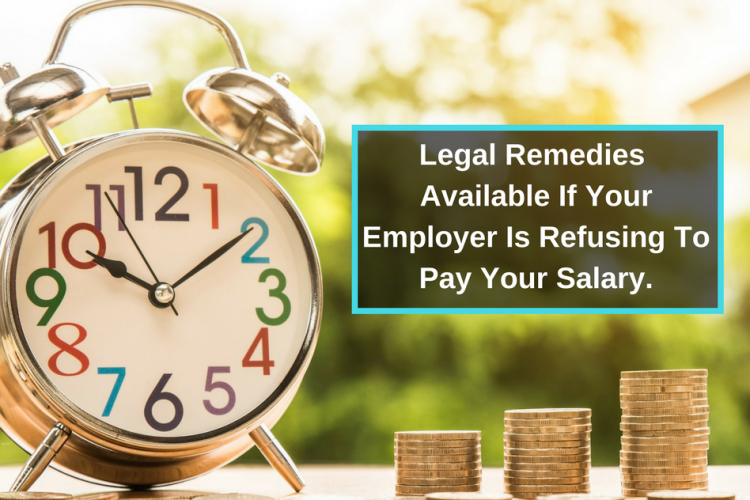 In such circumstances, the employee usually feels helpless and being unaware of the other types of remedy available, s/he often resort to the courts but the litigation cost could prove to be really expensive for him. Thus, this article provides the reader with a complete set of knowledge related to all the types of remedies available in such a case. The employer and the employee enter in an employment contract where the employee is required to work or provide services to the employer and the employer is required to provide remuneration for the work or the services offered to him. Non- payment of remuneration by the employer for any work/service received is not just a breach of contract but also a violation of the statutory duty. Technically an occasional failure to pay the salary is a breach of contract but it does not entitle you to resign or claim for constructive dismissal. Employers believe that an employee does not have enough resources to pursue a case against the employer. However, the law clearly protects the rights of an employee and there are various remedies available at the disposal of an employee that can land the employer in trouble. Send a legal notice- To effectively reconcile the dispute, you must first send a legal notice. The legal notice should categorically state all the steps you intend to take against the employer. The advantage of sending a legal notice is that your employer might clear all your dues before instituting a lawsuit against you. For sending a legal notice to take the assistance of a credible lawyer asking the employer to pay the salary due to him. Go for Arbitration- If the employer does not take an immediate action after the legal notice is served on him, the aggrieved employee can resort to the other remedies. The employee should carefully read the employment contract before signing it. The employment contract usually contains a clause that provides for referring the matter to arbitration in respect of any dispute arising out of the contract. If such an arbitration clause is present, the employee can refer the matter to arbitration and proceed as provided in the contract or as per the provisions of the Arbitration and Conciliation Act, 1996. Arbitration is a method of resolving a dispute outside court. Arbitration is a lot faster than litigating in courts. An arbitration clause helps you sort a dispute without actually going to courts. Also, both the parties can mutually choose the arbitrator, i.e., the person who will decide the dispute. Opting for arbitration saves both the litigant’s and court’s time. Approach the labour commissioner- If there is no ‘Arbitration clause’ or where the matter is not resolved through such settlement, the employee can make an application to the Labour Commission of your District, who shall try to resolve the matter between you both. File a complaint before Labour Court- If the dispute does not get settled before the Labour Commission then the employee can file an application before the Labour Court in accordance with the provisions of Section 33(C) of the Industrial Dispute Act, 1947. Provided that such an application shall be made within one year from the date on which the salary has become due. 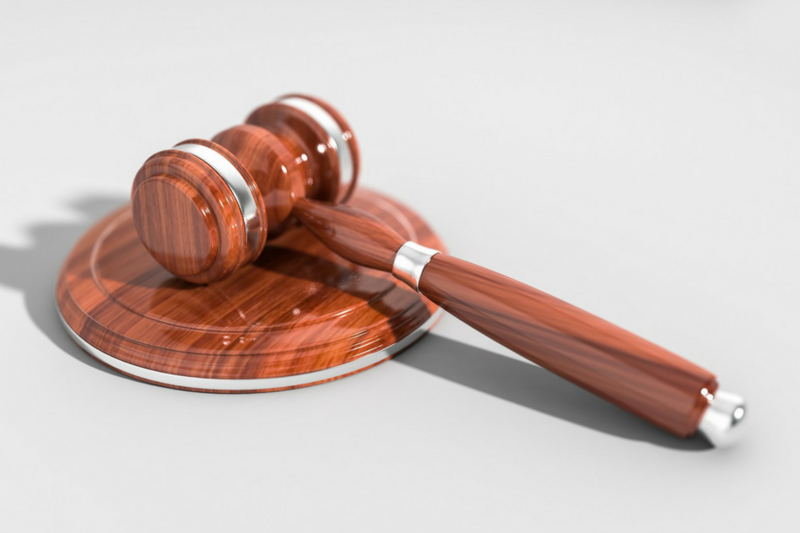 If the court is satisfied that a genuine complaint has been made then it shall order a certificate and direct the collector to recover from the employer such amount as has been due. The labour court shall dispose of the case within a period of three months. File a civil suit- If an employee is a manager of the company or at any other post above the executive level, then he may also file a suit in the civil court in accordance with the provisions of Civil Procedure Code, 1908. But the employee should not resort to this remedy at first, he shall take into consideration the other methods of dispute resolution. A civil court litigation may take longer to resolve the dispute. Copy of your employment contract- Keep a copy of your employment contract ready which stipulates how much and when the employer was liable to pay you. Good To Know : How To Deal With Workplace Sexual Harassment ?